Sgt. William A. Cunningham, son of Mr. and Mrs. Hugh Cunningham, Eliasville, husband of Bertha Harlan, graduate of Eliasville High. 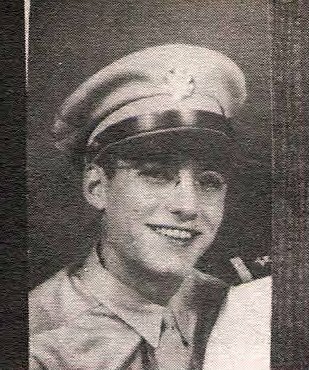 Entered AAC, 1942, trained in Chicago Radio School. Served in N. Guines, N. E. Indies, and Philippinea. Awarded Air Medal, 2 OLC, GCM and Battle Stars. Discharged, 1945.